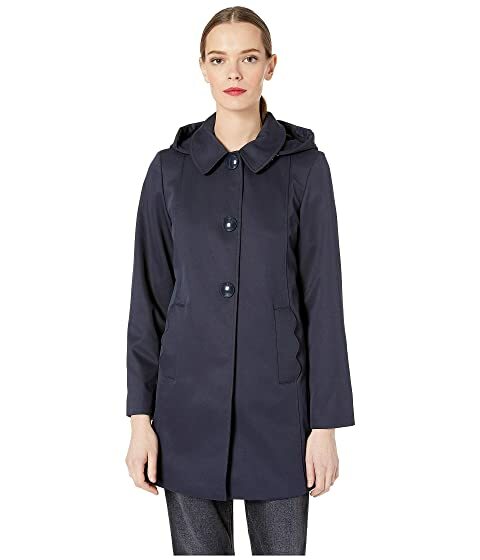 Just let the rain roll off wearing the Kate Spade New York® Single Breasted Hood Jacket. Pointed collar with drawstring hood. Machine wash cold delicate, tumble dry low. We can't currently find any similar items for the Single Breasted Hood Jacket by Kate Spade New York. Sorry!